Seed&Click is organizing iSport Forum’s second edition with the objective to contribute to the sport industry’s business development. With this in mind, they are looking for Startups related to or applicable to the sector. We provide a unique opportunity for sports-related startups and professionals to be inspired and take advantages of our experts and professionals. The day includes panels of experts to debate about artificial technologies in sport such as virtual reality, eSports, and the Sports Industry Insights. 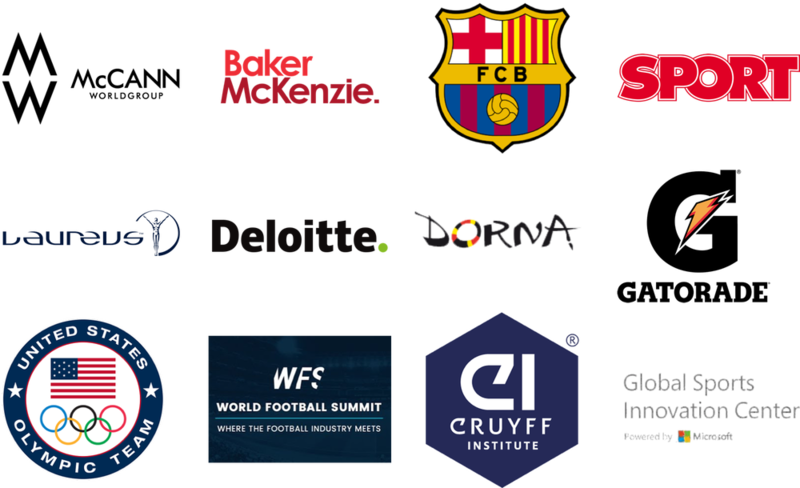 The top 5 startups will be selected among all applicants and they will present their projects in elevator pitch format, with duration of 5 minutes in the Auditorium of Football Club Barcelona (FCB) at the Camp Nou, in front of the members of the jury and the rest of the participants. After the presentation, the jury will deliberate behind closed doors in order to choose the winners. Once the selection has been done, the prize will be given.